Carbon Wolfs/Wolves sold out! 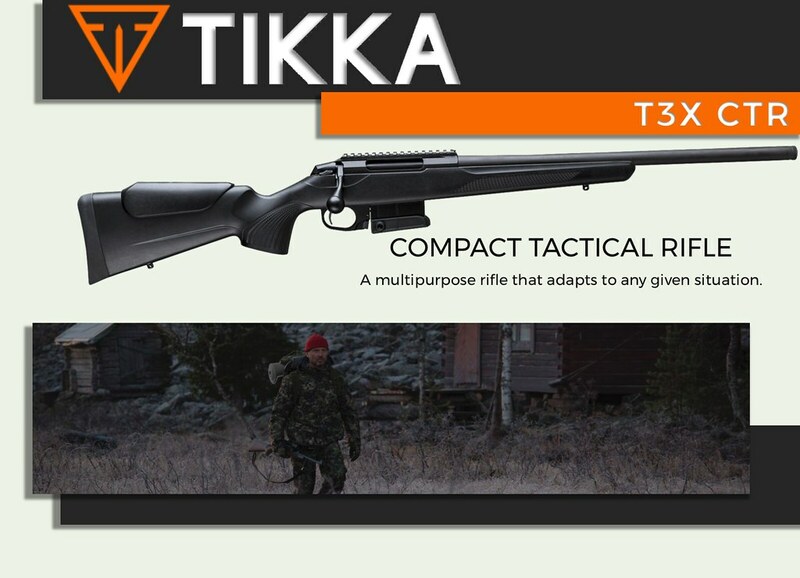 Congrats to the owners of these amazing rifles! 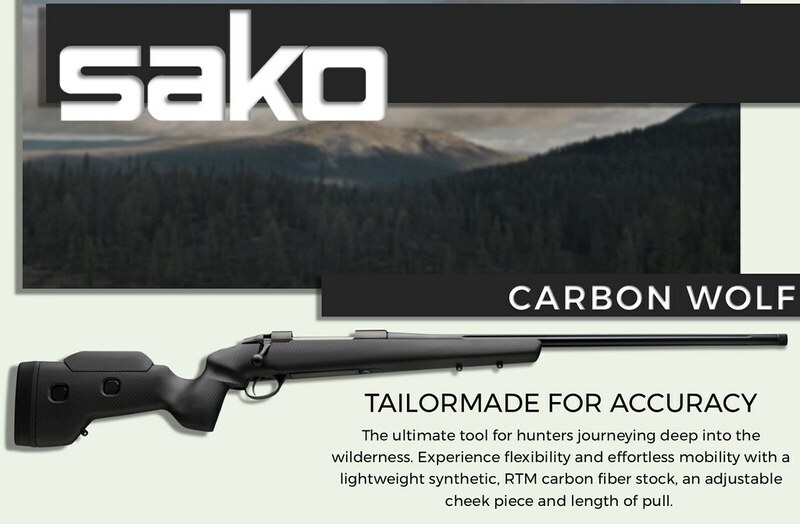 We are hoping to receive more Carbon Wolf rifles soon. Due to the short supply, if you are interested in getting one, please contact us so that we can try to secure one for you. You guys might not know this, but I consider this rifle a bit of a loner. I tend to think of it as a one-gun wolf pack. But you can bring this rifle into your home. it can be one of your own, and your wolf pack... can grow by one. Last edited by PrecisionOptics Michael; 10-16-2018 at 08:37 PM. We have received more Sako 85 Finnlight II today. Check them out on our site.